The rules on drink driving are, on the surface, pretty clear. There are harrowing ad campaigns and endless police initiatives to make sure we don’t do it. But, then, there are things like alcohol limits and one drink rules. Suddenly, it’s okay to drink and drive, as long as you do so within moderation. That creates a gray area in what should be a black and white issue. And, that gray area can lead to all manner of problems. As a rule, it’s best to abstain from any alcohol when getting behind the wheel. If nothing else, this ensures you never accidentally drive over the limit. Saying that it’s okay to have a set amount of units is all well and good, but who knows what units are in their drinks? Even one drink could tip the scales if it’s strong enough. If you then got caught, you’d be at risk of legal action such as a lost licence. While it would be possible to fight your DUI charge in court with an attorney’s help, it could be a long and expensive process. As such, you’d be best off not drinking anything and making sure it doesn’t happen in the first place. Abstaining also ensures that you don’t put yourself or others at risk. 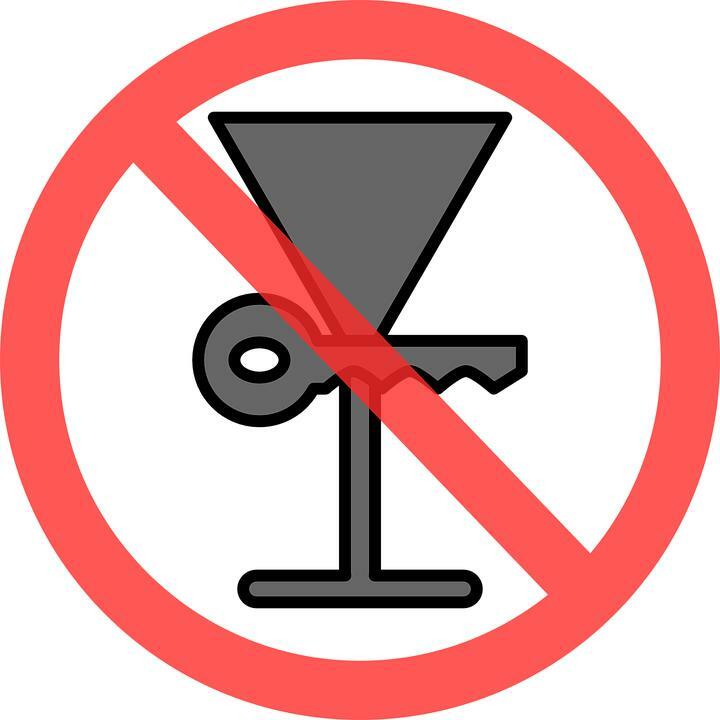 Laws around this issue lead to the assumption we’re all safe to drive after one drink. But, that’s not the case. Alcohol affects everyone differently. 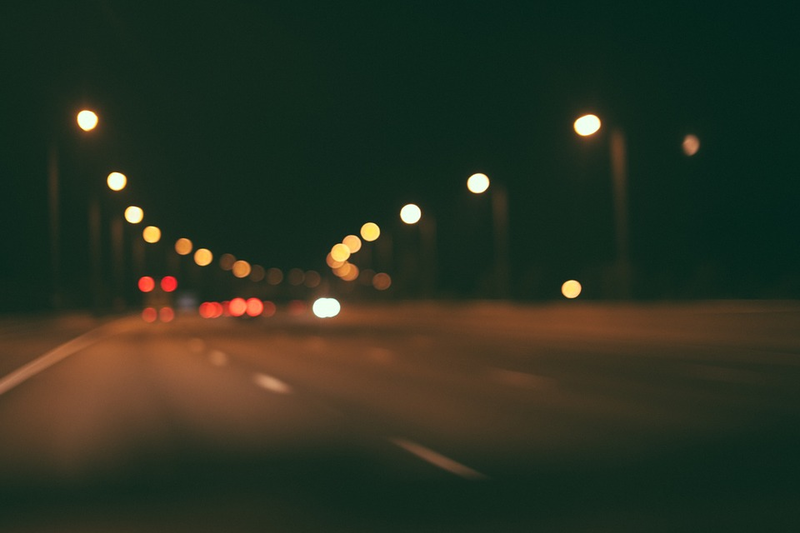 If you’re susceptible, your driving could well suffer in the following critical ways. Even a small amount of alcohol can alter perceptions. When you’re on the road, this alteration could prove fatal. Even after one drink, you may lose some level of spatial awareness. That could see you veering onto the wrong side of the road. You may even lose your sense of things like speed, and drive faster than you would if you hadn’t drunk anything. Going around corners or roundabouts could also become challenging. And, if you aren’t careful, each of these things could result in a road accident which is undeniably your fault. If that happened, even an under the limit alcohol reading could come back to bite you in court. You would certainly need to pay compensation to the injured party. When you think of the stress and financial burden this could cause, it’s hard to see that one drink is worth it. Shortened attention on the road is never a good thing. In fact, distracted driving is one of the leading causes of accidents on our roads today. That suggests we fall foul to this issue even when we’re sober. Add a hit of alcohol into the equation, and your chances at paying attention become even slimmer. That’s because the smallest amounts of alcohol can have an enormous impact on concentration. Your brain is more likely to drift from one thought to the other. That could again lead your vehicle to drift between lanes. Having a drink also makes you more liable to distraction from music or your phone. The trouble being, of course, that even a second of distraction could land you in hot water on the road. Instead, a decent driver will limit distraction as much as possible. Take it from us that should mean limiting your alcohol consumption to zero, too. Reaction times are crucial for every second you spend behind the wheel. A driver’s ability to break in a moment could be the difference between life and death. Breaking fast when the car in front of you does, for example, could save you from going straight into the back of them. Being able to break at a moment’s notice for a pedestrian could also save you from knocking them straight down. Sadly, any amount of alcohol can also wreak havoc on reaction times. When you hear about arguments for not drinking and driving, this one often comes top. That’s how extreme the risk is here. Studies have shown that even one beer can reduce reaction time by one-tenth of a second. That’s no small amount, and it makes a massive difference to your ability to stay safe on the road. To put it into perspective, a driver going at 70 mph would take an average extra 12 feet to break. That’s no laughing matter, and it’s as good a reason as any to stick with water whenever you’re out and holding those car keys. So far, we probably haven’t told you anything that you haven’t heard before. The risks of drink driving are, thankfully, well known to most. But, this last one may take you by surprise. The reality is that alcohol can impair your vision. This is frightening indeed and, if nothing else has done the trick, it should scare you out of drink driving. The fact is that alcohol can impact vision in some significant ways. At the very least, it can blur what you see. That means you’d struggle to judge things like distance. Far more worrying is the fact that alcohol can stop you from seeing certain things in your peripheral vision. That’s terrible news if you’re driving a car, and it’s a risk you should never take. You could fail to see anything from a curb, to a red light, or even a pedestrian. And, missing any of those could have a catastrophic impact. All the more reason to say no from the get-go. 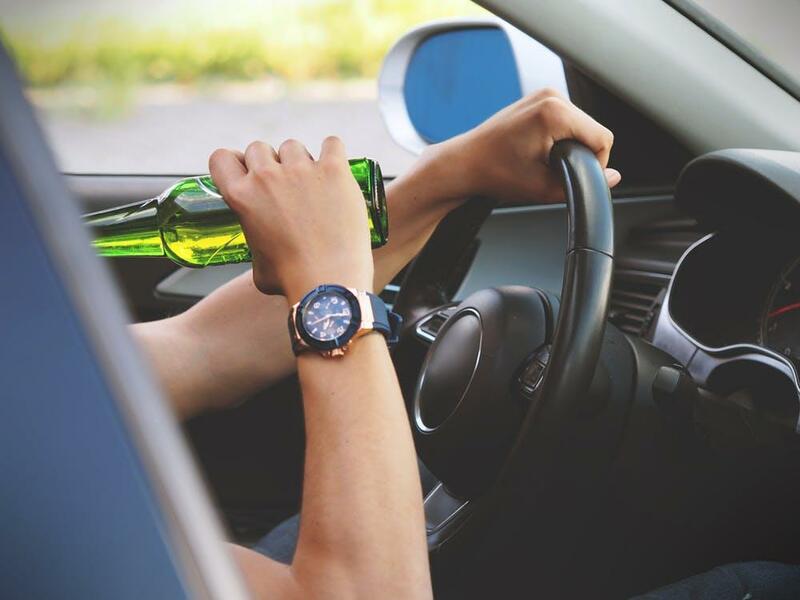 If you’re guilty of having one or two drinks before getting behind the wheel in the past, you aren’t alone. We’re all a little confused about what we can do with alcohol when we’re driving. But, the most straightforward way to clear that confusion is to avoid it altogether. That is, after all, the only way to remove all risk. Even if you think you’re okay to drive, it may be that altered perception doing the talking. And, if things do go wrong, your driving days would be behind you before you know.